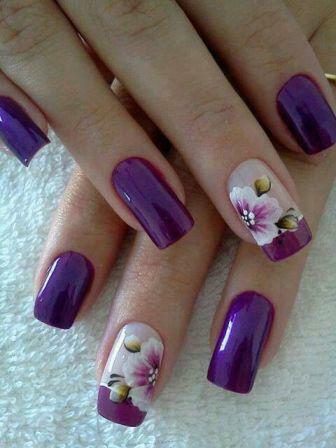 Often brides are so busy worrying about this or that and things like bridal nail art go unnoticed. 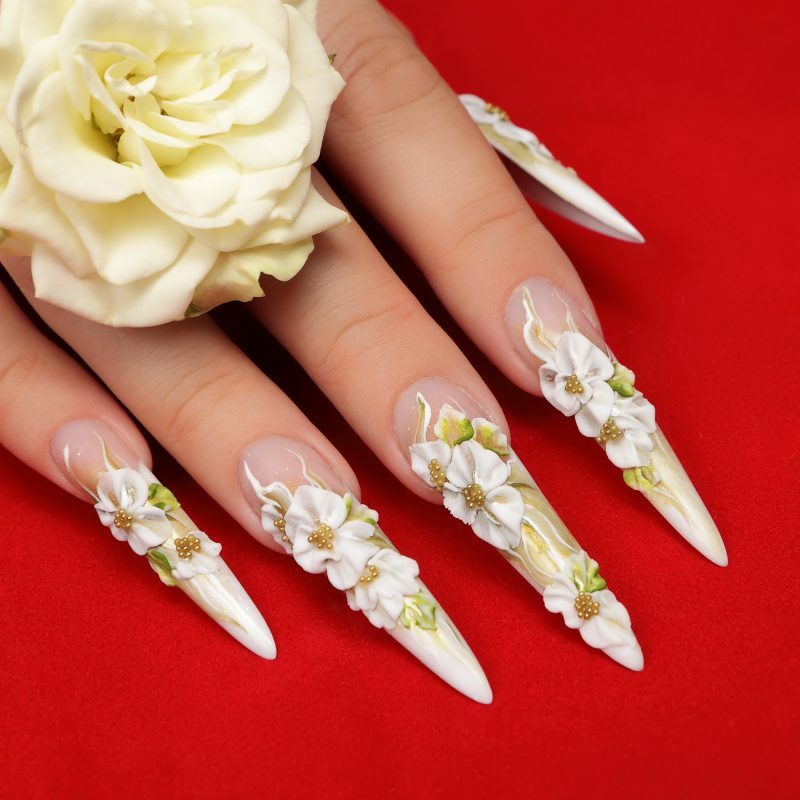 There are plenty of beautiful options however that can make your special day that much more amazing. 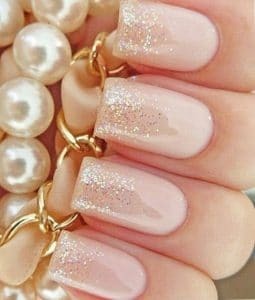 The most typical bridal nail art styles are of course French tip manicures. 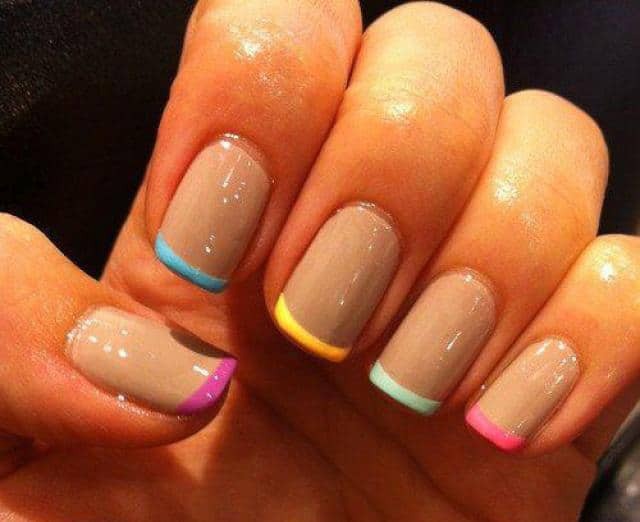 These are beautiful, comfortable, and perfect for any theme, any color scheme, and any style wedding. 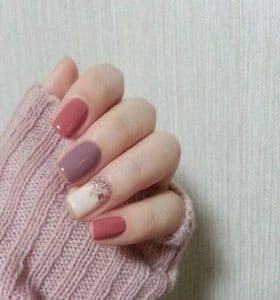 They are also easy to continue wearing after the wedding has come and gone. 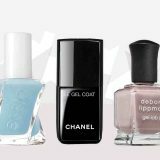 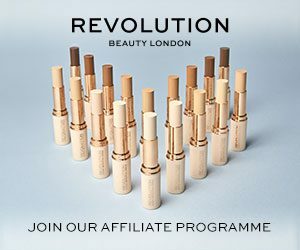 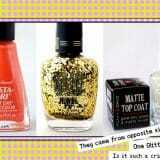 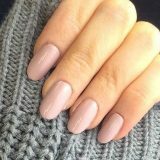 Some brides choose to add nail polish color that matches the wedding dress or the wedding color that reflect their wedding party or other touches that are unique to the big day. 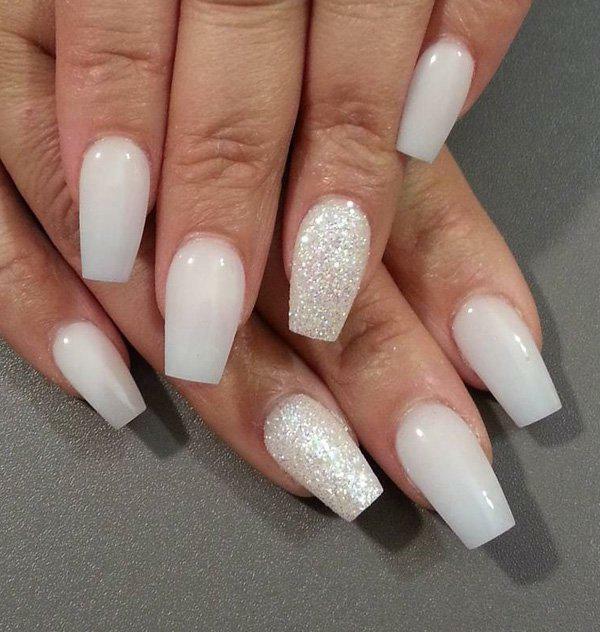 More and more, however, brides are opting for bridal nail art that is truly special and unique. 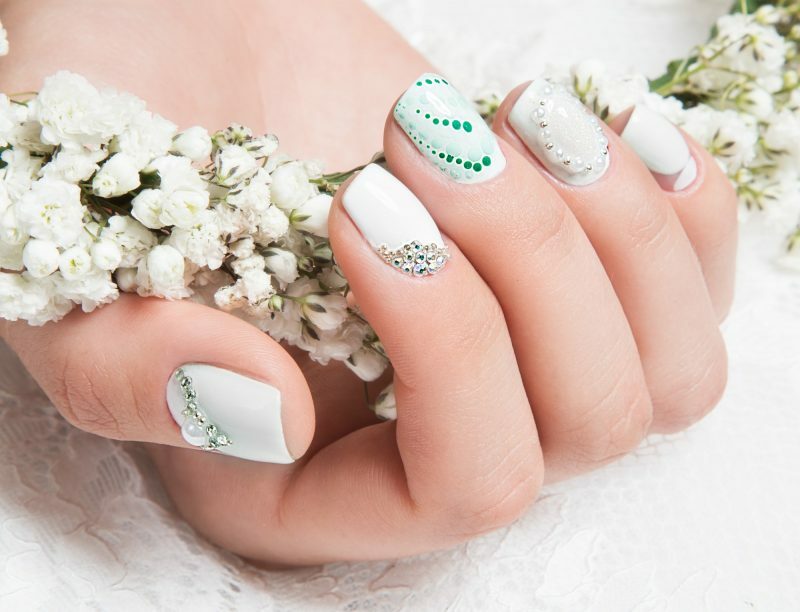 Things like flowers designs, tiny jewels and even symbols that are unique to the bride and groom are making their way into bridal nail art. 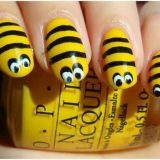 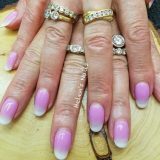 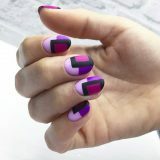 There is no limit to the beautiful things that you can add to your nail art if you find a great artist that is willing to work with you on design. 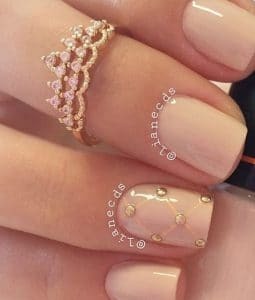 Your bridal nail art is as important as the rest of your wedding; it’s those little touches that mean so much in the end without our even realizing it.